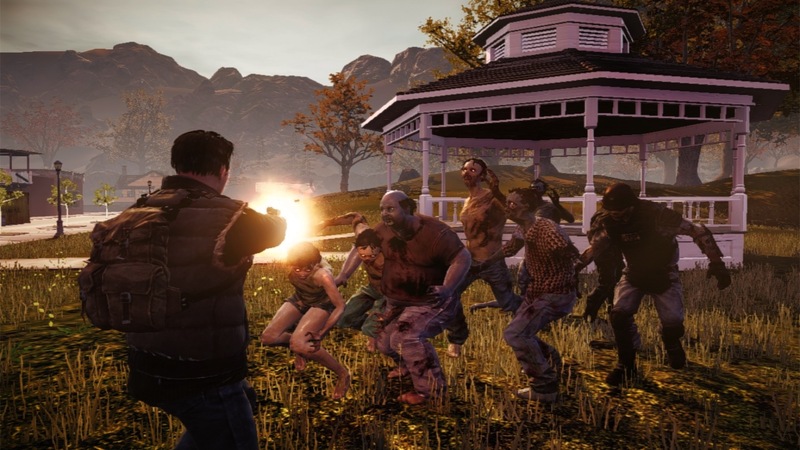 Developer Undead Labs has announced that its zombie survival game State of Decay has sold 2 million copies on Steam and Xbox 360. 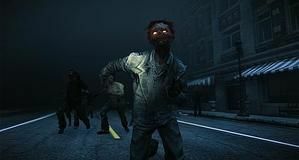 People love zombies. That number doesn't include any of the various DLC packs available for the game, which is even more impressive. 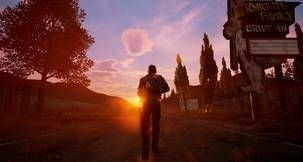 State of Decay hit Xbox Live in June 2013 and made it to Steam Early Access by September of the same year. By around this exact time last year the game had reached its first million sales. 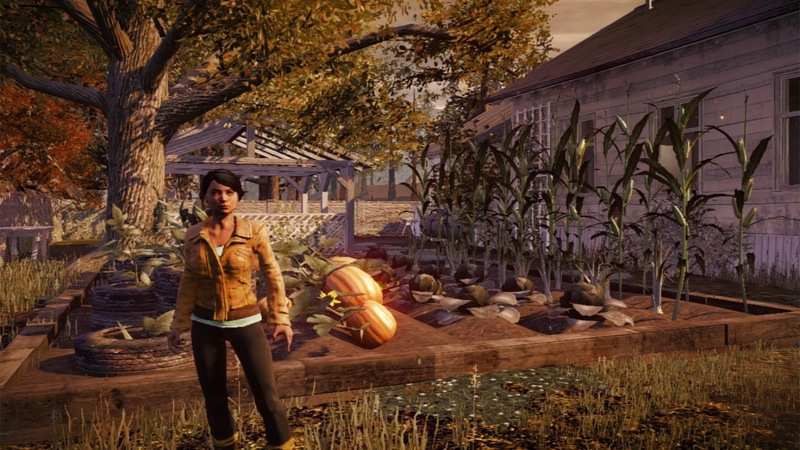 With the remastered and enhanced State of Decay: Year-One Survival Edition set to come to Xbox One in 2015, that success shows no sign of slowing down just yet. "Two million calls for a hell of a celebration," reads a blog post from the team. 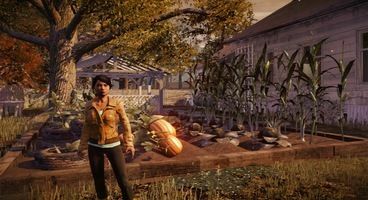 "We’ve already announced everything we can when it comes to the future of State of Decay ’” and then some ’” so we’re going to kick off a month long celebration." Details are yet to be announced as to exactly what that means, but Undead Labs advise fans to keep an eye on their various social media channels for further information.